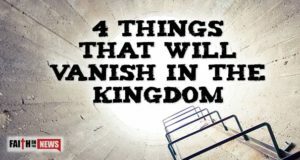 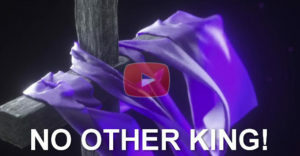 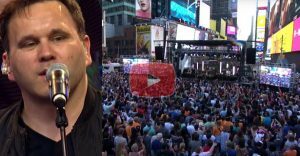 What are 4 of the most terrible things on this earth that will disappear after Jesus returns? 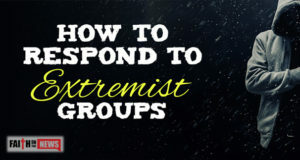 How do you respond to those who hold to extremists views? 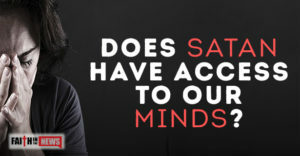 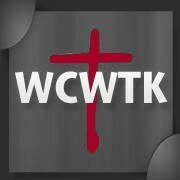 How can a Christ-follower fall even more deeply in love with God? 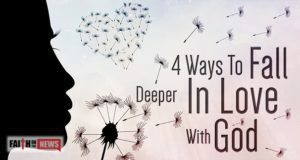 Here are four ways I suggest that we can, and maybe you can add another. 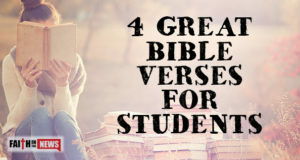 Here are 4 great Bible verses for students, no matter what age they are. 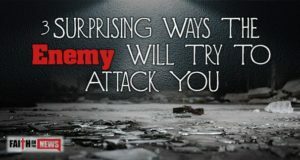 Here are three things that Satan will use in attacking you. 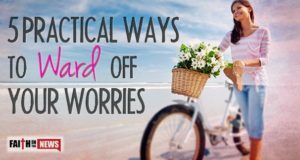 Here are five practical ways to help you ward off worry. 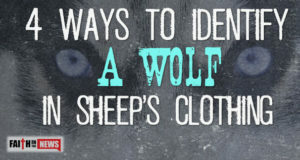 Here are four ways you can identify a wolf in sheep’s clothing. 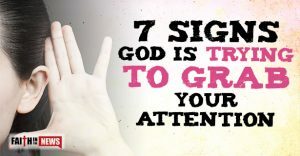 Maybe you can add a fifth way. 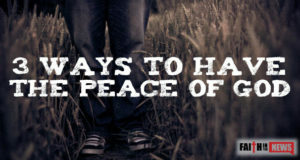 Here are three great ways to understand the Peace of God. 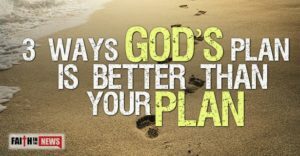 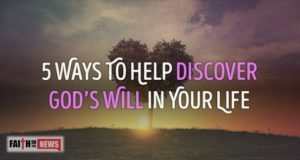 What are five things you can do to discover God’s will for your life? 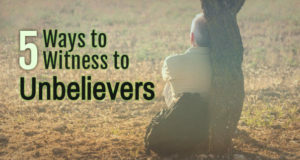 Here are 5 ways you can share Christ with those who don’t believe.